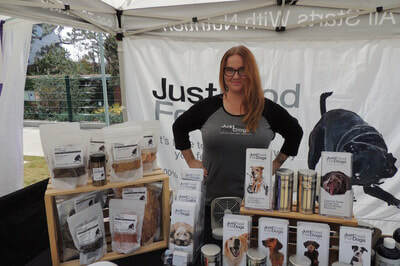 PAWSAPALOOZA Festival & Marketplace in West Hollywood Park (647 N. San Vicente, West Hollywood, CA). This family-friendly event will open from 10:00am to 3:00pm and will include myriad exhibitors featuring dog-friendly products and services, and activities for kids including carnival games, face painting, balloon art and more. ​A selection of food trucks will serve up a delectable variety of food choices, drinks, snacks and goodies. Other fun activities include a Canine Easter Costume Contest and Raffle. Prizes will be awarded to the contest winners. 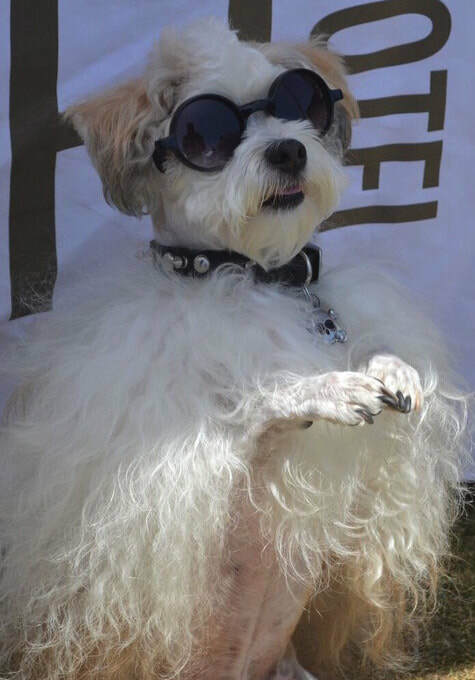 The contest will take place at noon, so come on down with your favorite dog dressed to the k'nines!! 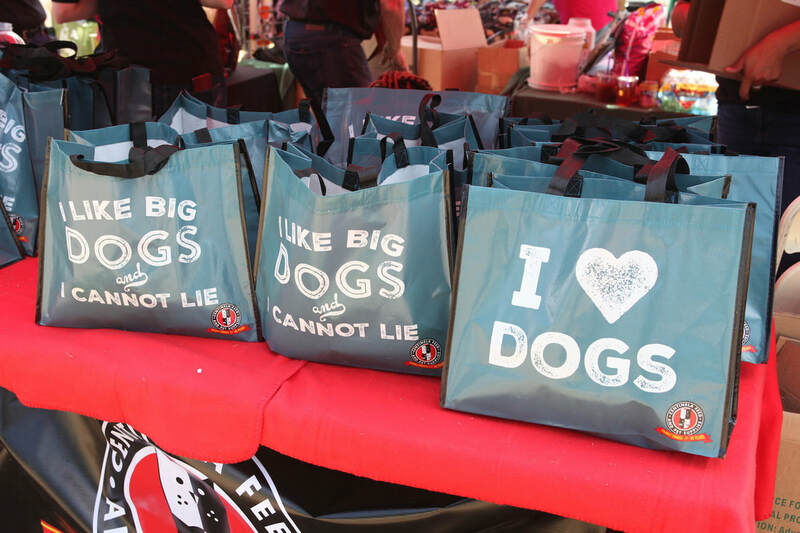 Festival attendees are encouraged to bring their canine companions (on leash of course). ​Contact John Meeks for more information at jmeeks@pawsla.org or by telephone at 213-741-1950 ext. 116. 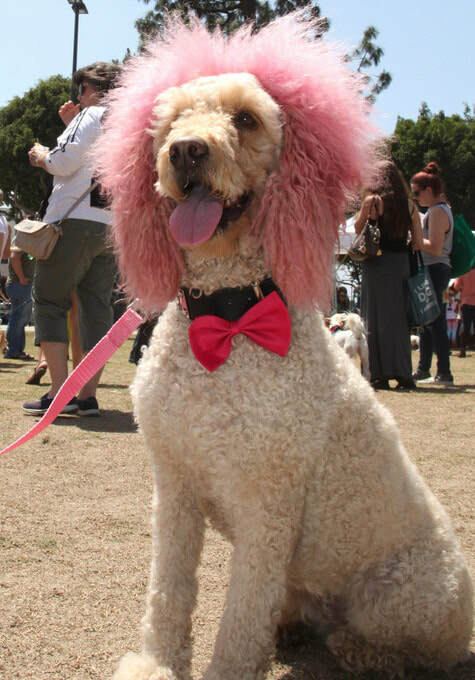 Join us for a doggone fun day in the park!